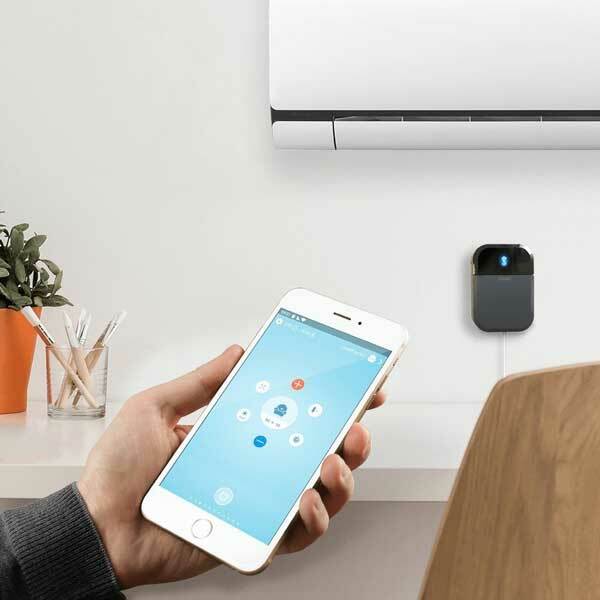 Sensibo Sky: turns your air conditioner smart, allowing you to control it from your iOS or Android device. It also works with Alexa and Google Home. Supports geofencing, 7-day scheduling, and location-based rules. 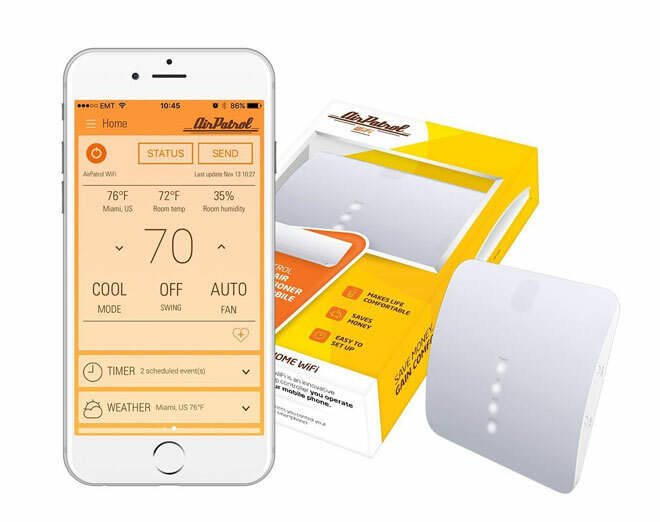 AirPatrol: turns your window or portable air conditioner WiFi smart. Works with iOS and Android devices, Alexa, and IFTTT. 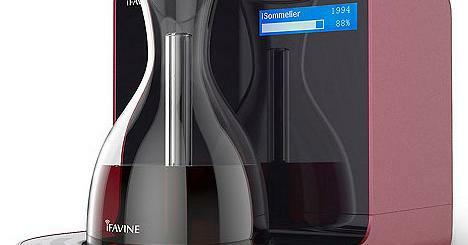 It comes with built-in temperature and humidity sensors. 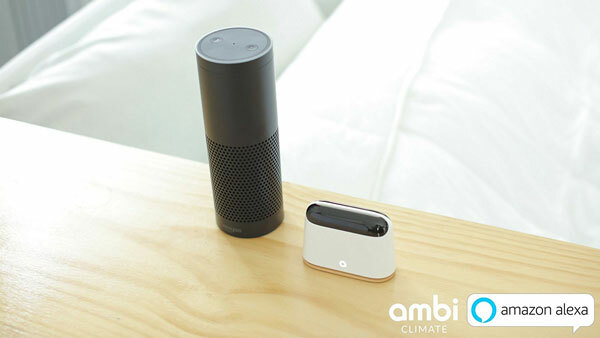 Ambi Climate 2: an AI powered AC controller with WiFi. It auto adjusts your cooling system based on your personal comfort profile. Helps you save money on your electricity bill too. 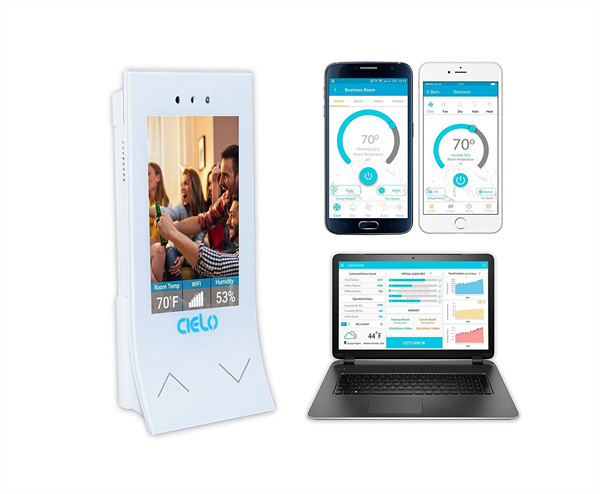 Cielo Breez: a connected air conditioner controller that lets you control your AC unit from your phone. 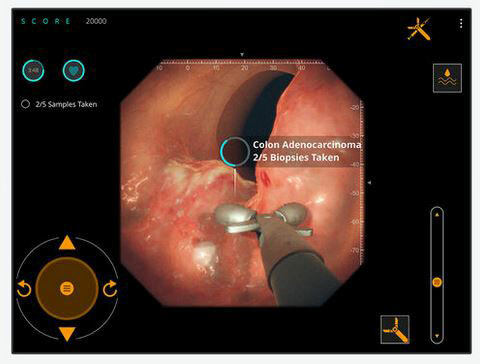 You can set up weekly schedules and interact with Breez with voice commands. 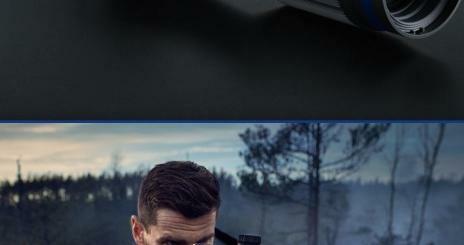 You can personalize its screen with your own photos. 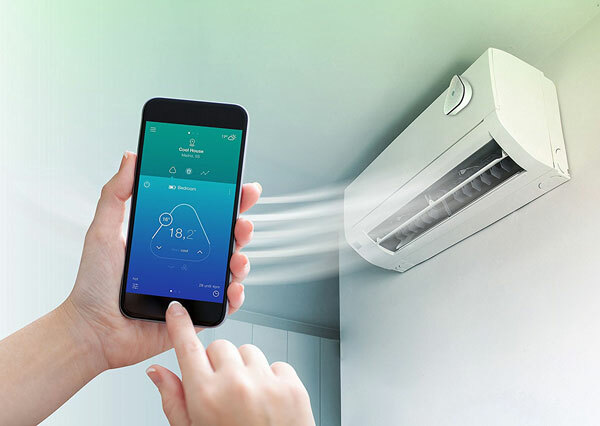 Micronature: an Alexa smart air conditioner controller that automatically turns your cooling system down when you are away. The master device can support 20 sub devices, so you can control air conditioners in all your rooms. 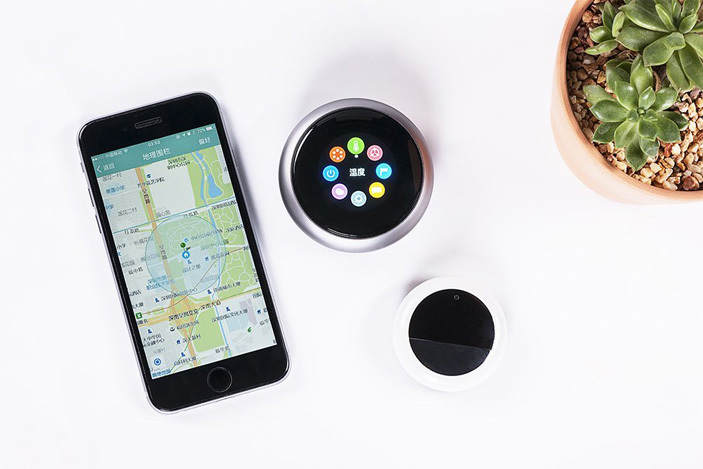 Momit cool: this smart gadget learns from your habits and helps you save energy while keeping your home cool. Simply attach it to your AC and plug the gateway into your router. Have you found smarter air conditioner controllers? Please share them here.